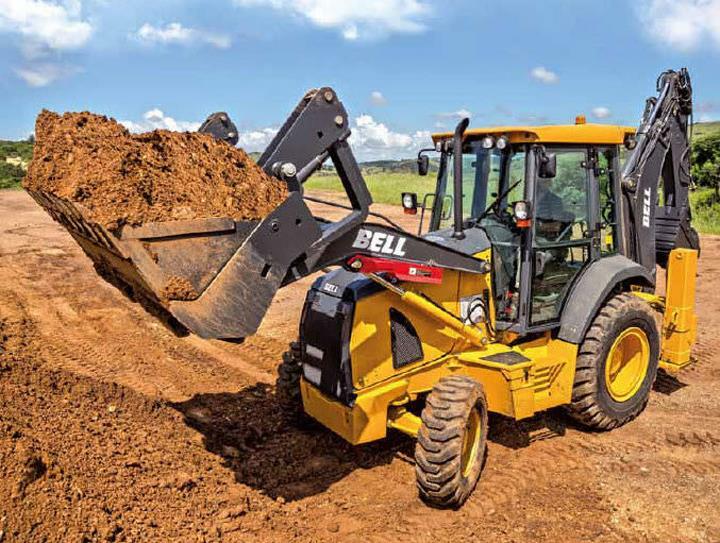 Bob's Best Septic, Inc., in Yorkville, IL, is the area's leading septic tank and system company serving Yorkville and surrounding areas since 1991. 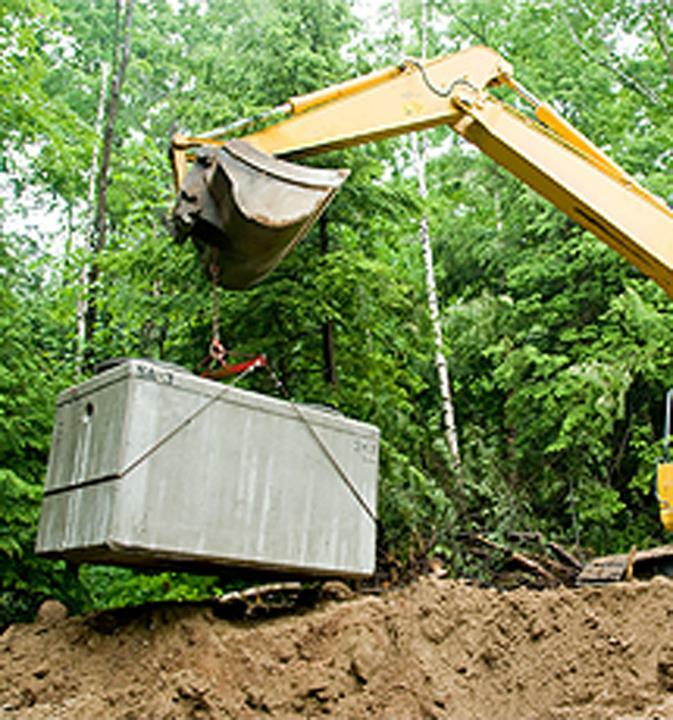 We specialize in septic pumping, inspections and more. 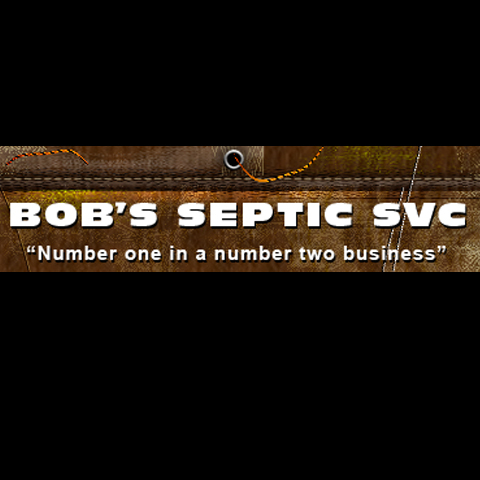 For all your septic tank and system needs, contact Bob's Best Septic, Inc. in Yorkville. We specialize in Septic Cleaning, Septic Inspections, Install Risers and Lids for Septic Systems, Replace Sump Pumps, Service All Makes and Models, and Available Saturdays for Emergencies Only since 1991.